ANNIE OAKLEY -- This is a "seance" type Orb, which puts you in touch with a time-space discontinuum that can be useful for the Soul Voyager. Born Phoebe Ann Moses, she was an American sharpshooter and exhibition shooter. 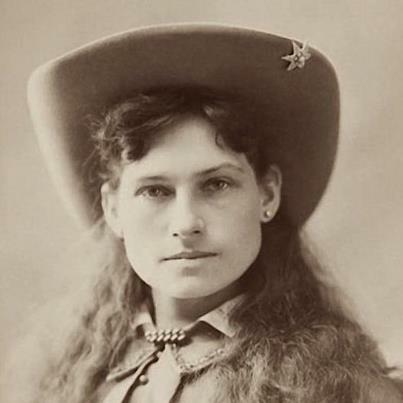 Oakley's amazing skill and timely rise to fame led to a starring role in Buffalo Bill's Wild West show, which propelled her to become the first American female superstar. You can now talk to her in seance, look for this new orb later today on urthgame.